Do you remember this song? We used to sing it all of the time. Easter is a lot about tradition, like this song. Although it wasn’t traditional to drink gin on Easter as a child, it was a tradition to have the Easter Bunny come and leave all kinds of sweet treats. 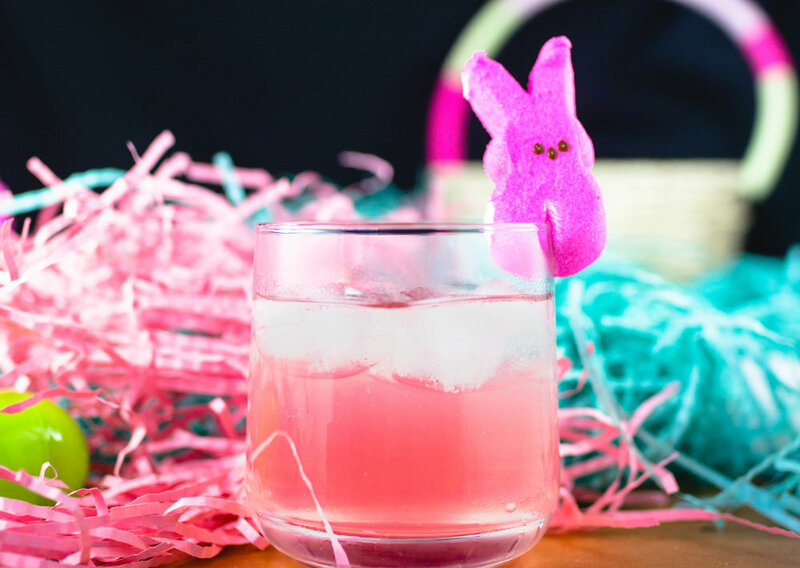 I think that the adults need a treat too, so this year the Easter Bunny is bringing his cocktail to all of the parents. This cocktail mixes grapefruit flavored tonic with a little splash of grenadine for the color. Oh and gin, don’t forget the gin. It’s a sweet treat for any parent (or non-parent) on this holiday!